Despite the wettest August on record APD Dumfries did play their league showdown against second placed RH Corstorphine in National League Division 2 at Nunholm. The prize for the winner was the place in the promotion play-off match for Division 1. 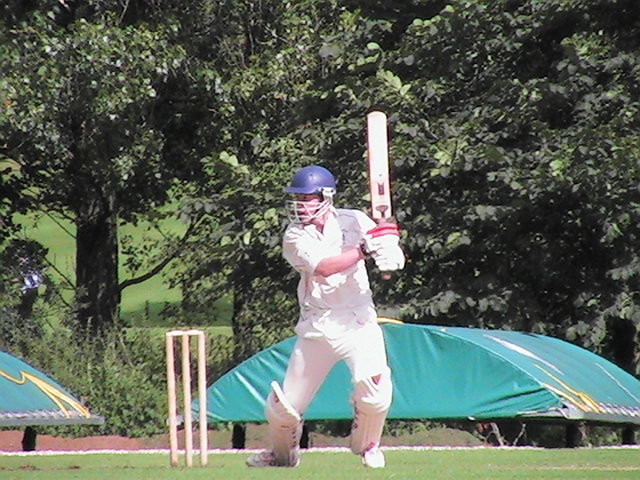 Dumfries won convincingly by 87 runs, thanks to a match winning 93 not out from Chris Bellwood. He joined Davie Davidson after an early wicket to put together a partnership of just under a century which ended when Davidson was out for 29. 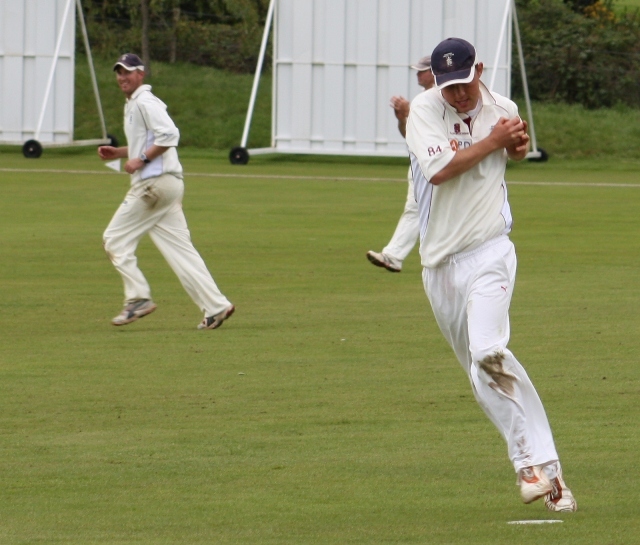 Two more wickets fell rapidly and, at 115 for 4, three wickets had gone for twelve runs with 35 overs already bowled. The squeeze was being applied by the spinners Holstein and Mommsen. Already a rain interruption had reduced the match to 48 overs a side and when another came after 40 overs Dumfries were just on 132. APD Dumfries travelled to Glasgow on Sunday for their third attempt to play the semi-final of the Scottish Murgitroyd 20/20 Cup. However the side fell short in their attempt to get the better of Premier League side Carlton. APD Dumfries lost their National league encounter with leaders Stoneywood-Dyce at Nunholm on Saturday. 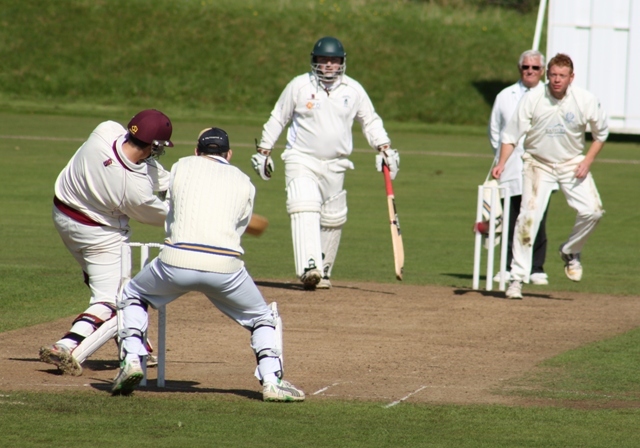 They lost by four wickets but the result remained in doubt until a decisive 7th wicket partnership eased the Aberdonians home. 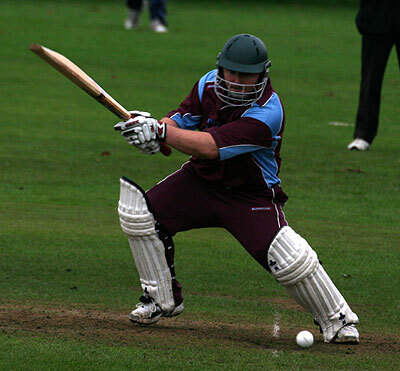 The home SNCL match against RH Corstorphine on Saturday was called off due to the rain. Two matches were completed in the league with wins for Dunfermline Knights and Edinburgh over Stoneywood-Dyce and Weirs respectively so Dumfries are playing catch-up already.